Bartlesville’s Becky Hobbs has prospered in country music, but she got her start in all-girl rock bands. You might know Bartlesville’s Becky Hobbs as a country star, with such hits as “Jones on the Jukebox” and “Hottest ‘Ex’ in Texas” to her credit. You might also know her as the co-writer of the enduring ballad “Angels Among Us” or the Conway Twitty chart-topper “I Want to Know You Before We Make Love,” to name only two of her many compositions recorded by country and pop artists. 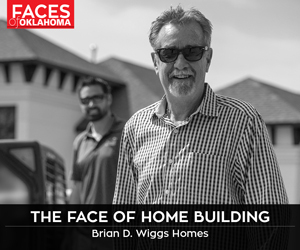 What you might not know, however, is that the multitalented Hobbs was not only the organizer of Oklahoma’s very first all-girl rock ’n’ roll band, but, a few years later, an adviser to the notorious Hollywood music figure Kim Fowley, the man who masterminded what is probably the best-known female rock ’n’ roll group of all time, the Runaways. That happened in the mid-1970s, when Becky lived in Southern California. 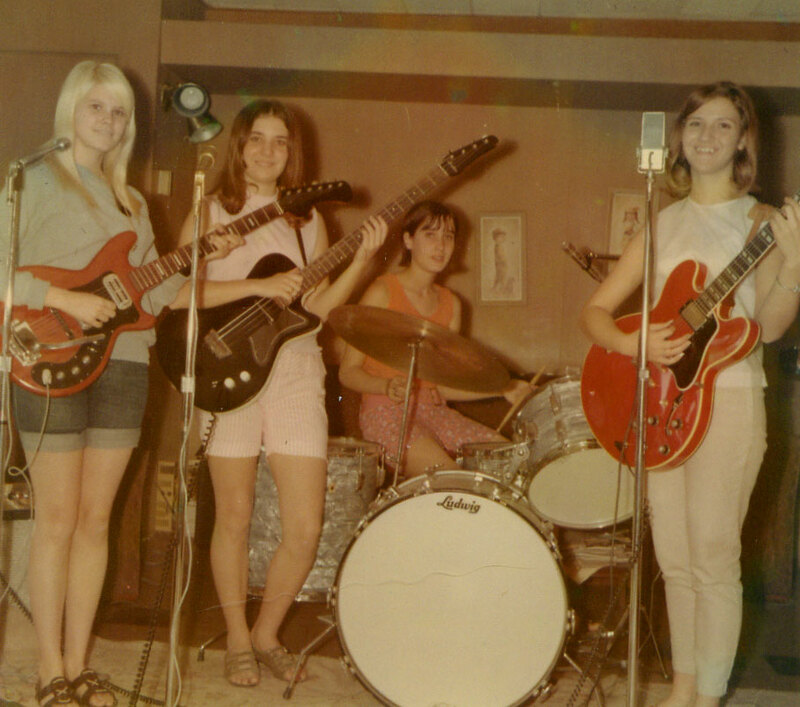 But a decade earlier, inspired by an article she’d read in a Beatles fanzine about an all-girl group called The Lady Bugs, the College High School sophomore put together her own female rock ’n’ roll group. Becky’s name for her own band was an apt one: The Four Faces of Eve. 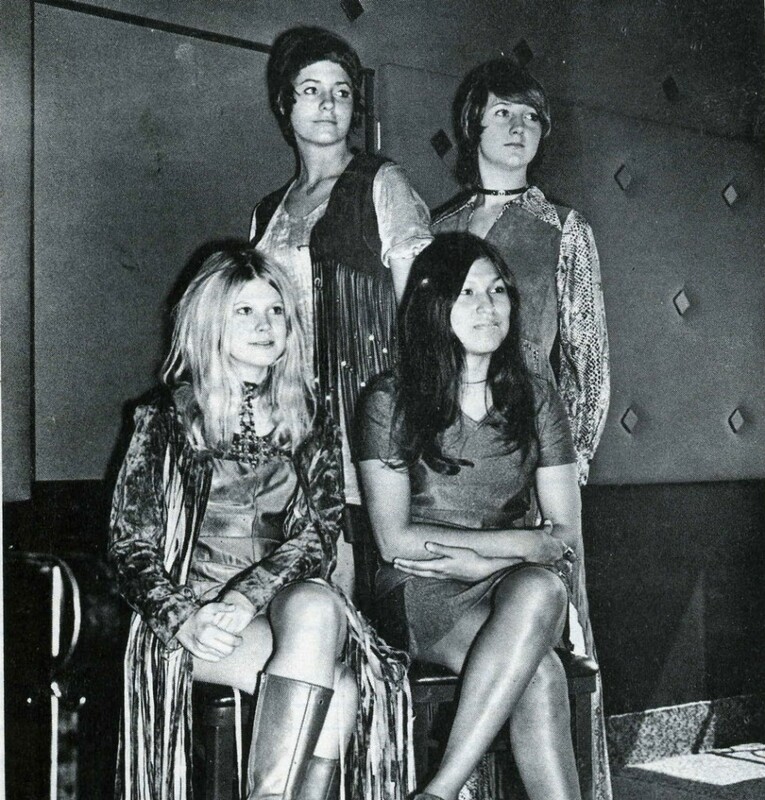 And after lots of practice, several personnel changes and a few gigs, the group attracted the attention of disc jockey Lee Bayley, who hosted KOTV’s Dance Party, a show featuring local rockers. 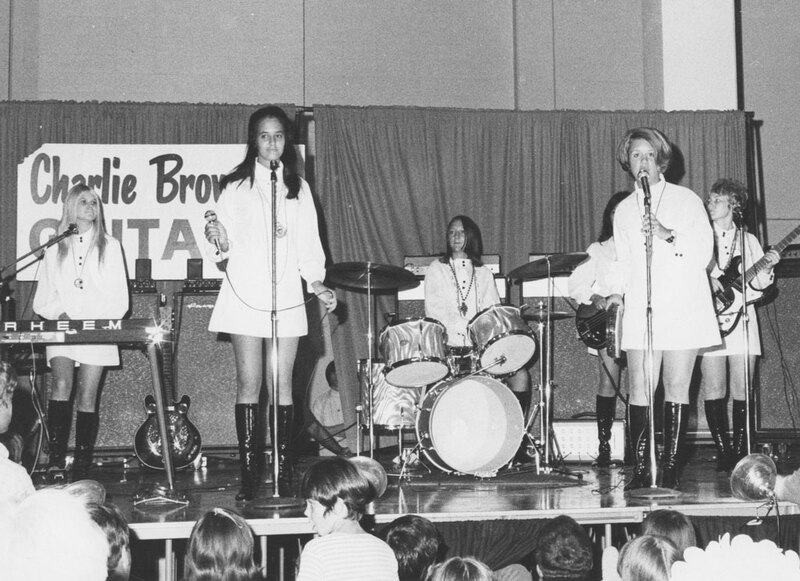 “We started playing Dance Party, and that’s when Charlie Noel of Charlie Brown’s Guitars got the idea of forming his own all-girl band and being the manager,” Becky says. The opportunity came at a good time for Becky who, in her own words, was “squabbling” with the other three Faces of Eve. 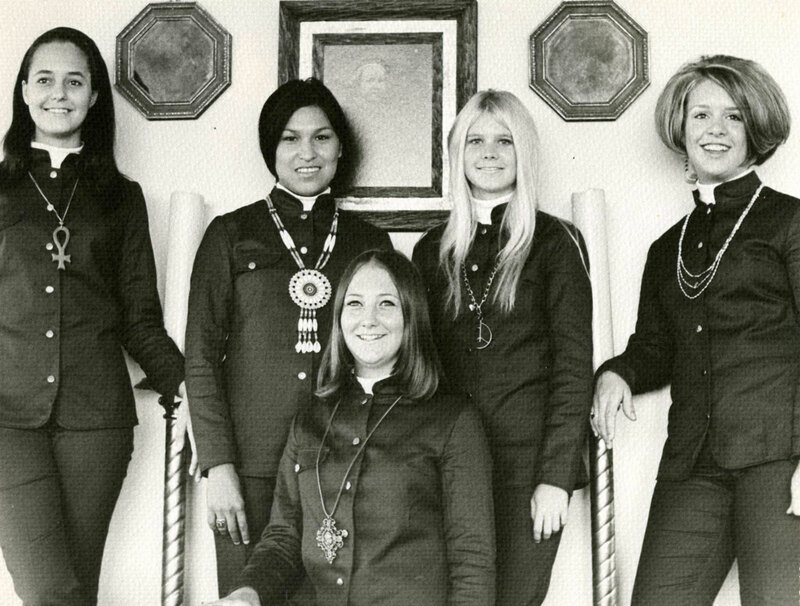 When Noel managed to bring Tulsa’s pioneering rock radio station KAKC and Pepsi Cola on board as additional sponsors, his idea for a new all-girl group took on a big-time aura. 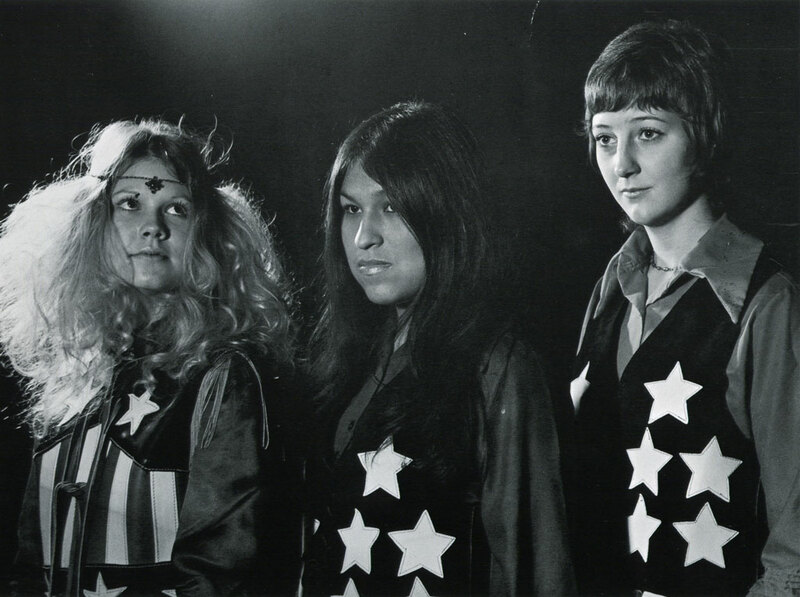 Auditions for the band, held in spring of 1968, brought in some 400 female rockers. Becky won the position of rhythm guitarist. (She’d soon switch to keyboards.) A contest was held to name the group, with the winning entry being Sir Prize Package. In mid-’69, the group did run away, figuratively if not literally, from Noel, by redubbing themselves Wax Madonna during a tour in upstate New York (site of that summer’s Woodstock Festival). 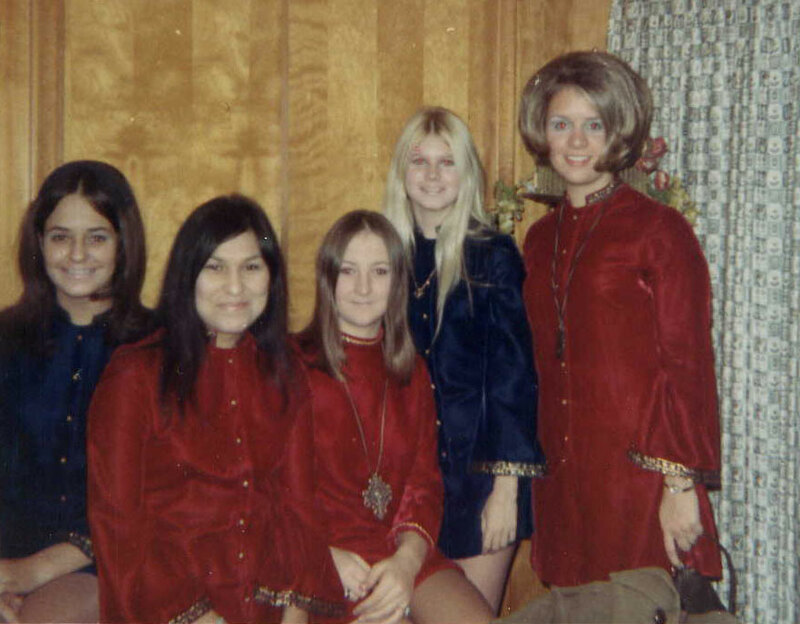 By the time Becky returned to Bartlesville for Christmas of 1970, she’d decided to leave Wax Madonna, which was by then a trio. Patti Quatro was calling her often from Detroit and offering her a spot in another all-female band, the Pleasure Seekers, which had recently been vacated by Patti’s sister Suzi, who was just beginning what would be an impressive solo career. Or, she could return to Louisiana, where she’d performed before Christmas, and rejoin a Baton Rouge-based band called Swampfox. “I just thought, ‘You know what? I’m sick of playing with females. I want to play with the boys,’” she says, and headed south. Flash forward to 1973. Becky and Swampfox’s Lewis Anderson (later to become an award-winning songwriter) were living in Hollywood and trying to break into the West Coast music scene. A friend back home had given them a couple of names of industry people, and one was Fowley, who by that time had not only amassed several credits in various facets of the music business, but was also, even by the generous standards of the early ’70s Hollywood scene, a true eccentric. “I could only cook tuna casserole and scrambled eggs, so I fixed him some scrambled eggs and we probably played him a few songs. We struck up a relationship. He would pay Lewis and me cash to drive him around Hollywood to his appointments. He was 6 foot 6 and thin, just skin and bone, very bizarre-looking. I think he’d had polio. There was something wrong with him that made him uncoordinated, and he didn’t drive. In addition to his reputation as a music-biz hustler, Fowley was also known as a notorious Lothario. But, Becky says, he never made a pass at her, probably because he was working with both her and Anderson, her boyfriend. Fowley did, however, come to her with his all-girl band idea. Despite Becky’s advice, Fowley went ahead with the Runaways. Becky went on to become a successful Nashville-based country singer and songwriter. And the two unlikely friends stayed in touch for the rest of Fowley’s life, taken by bladder cancer in 2015.